LTD’s Black Friday deals start today. In addition to the countless gifts you can find right here for your family, we’ve also discounted some of our favorite holiday decor to help you turn your home into an inviting holiday hot spot. 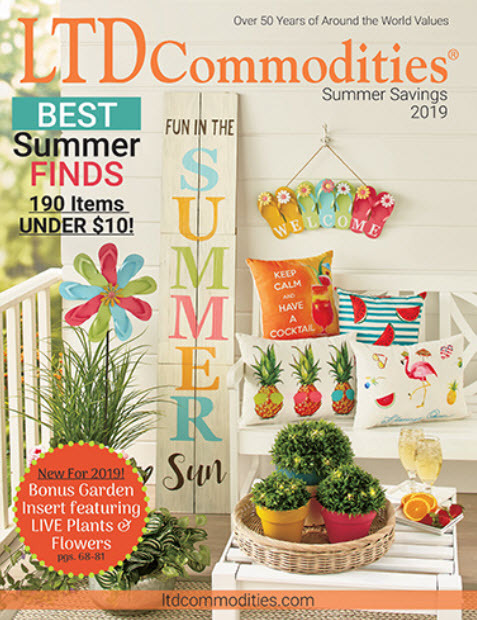 Decorate your home with these featured deals, and read on to learn some fun holiday facts below. 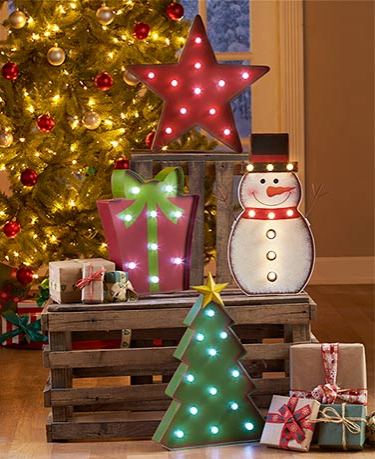 Holiday Marquee Decor offers cheery accent lighting for your home during the holidays. With the bold metal design and large bulbs that illuminate with white light, each piece adds interest to traditional holiday decor. 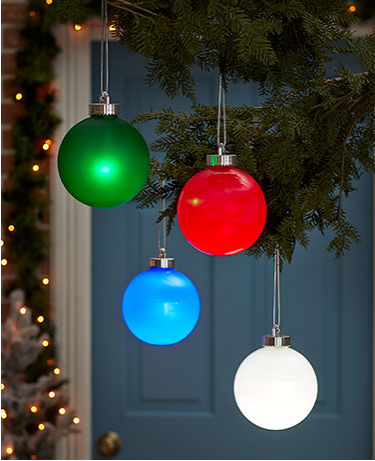 Everglow Outdoor Ornaments bring festive lighting to your seasonal decor. Each features an LED light that randomly pulses to create a fun firefly-like effect. It automatically turns on at dusk and stays on for 8 hours. 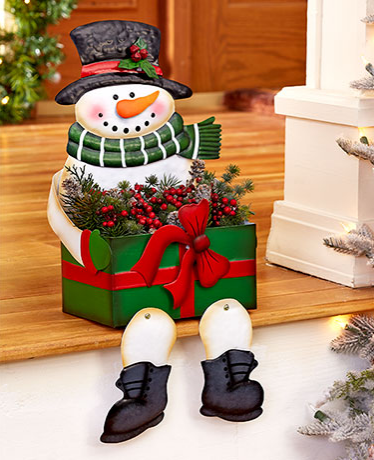 Seasonal Porch Sitter Planter has a friendly look to welcome the holidays. The cute character is holding a planter box, with his legs dangling below it. Add flowers or plants to the box for a great look indoors or out. DID YOU KNOW: Grover Cleveland was the first President to decorate the White House Christmas Tree with electric lights in 1894, only three years after electricity was installed in the White House. 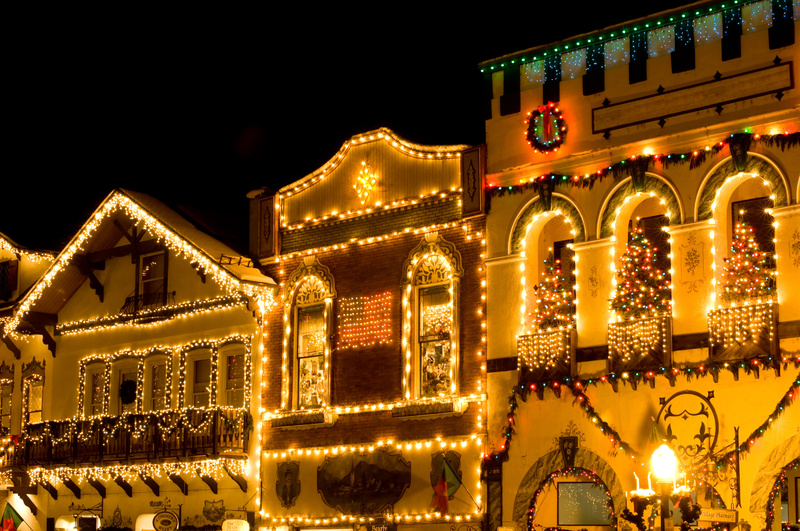 Learn more interesting facts about why we decorate with Christmas lights below. The use of lights during Christmas is as old as the holiday itself. From the inspiring symbol during the winter solstice to a decorative way to brighten up our Christmas trees or, light has always played a major role in the majestic look and feel of the holidays. Before you start stringing up lights around the tree and digging out the ladder to hang lights off gutters, learn some interesting facts about where this Christmas tradition came from. Stop by tomorrow (Day 2) for more Black Friday Deals!